The Oakham Waterproof Jacket is everything you need in a spring rainstorm – fully waterproof with an adjustable hood and zippered pockets to keep your necessities dry. Featuring state-of-the-art, eco-friendly, non-fluorinated Ec-0 DWR™ waterproofing technology, the breathable 10k/10k laminate and four-way stretch make sure that you stay comfortable and dry on the inside, even when you're breaking a sweat. The soft chin guard protects against chafing. 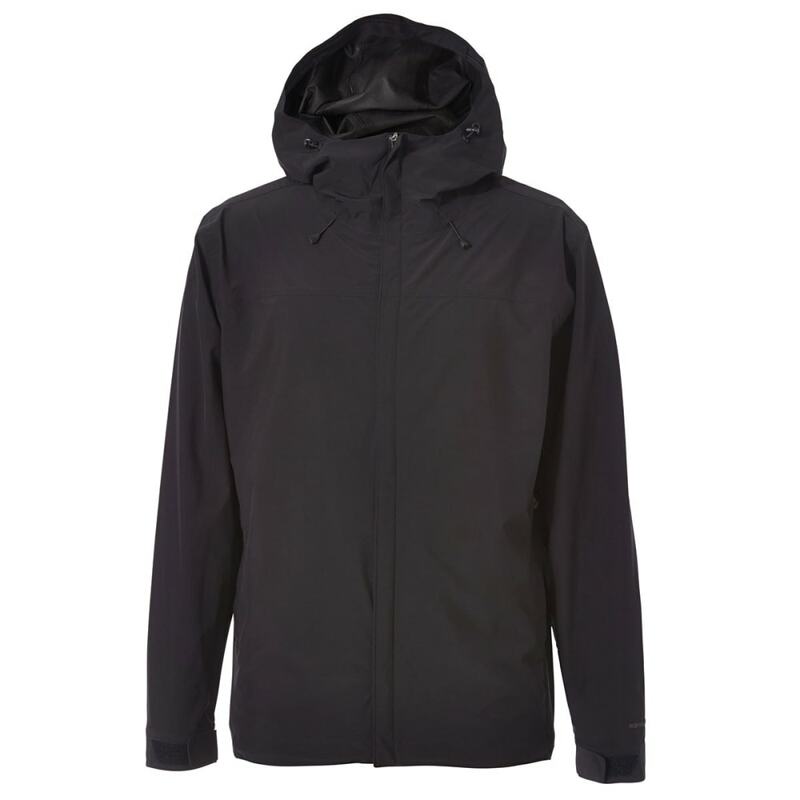 This lightweight jacket is perfect for travel: It packs easily into its own hand pocket. UPF protection: Sun protection. Reduces your skin’s UV radiation exposure significantly. Quick Dry: Wicks moisture and dries quickly; ideal for travel and outdoor activities. Wrinkle resistant: Resists wrinkling, making it ideal for travel.